Are your form details are too long? Solution is a turn your form into multi step forms. 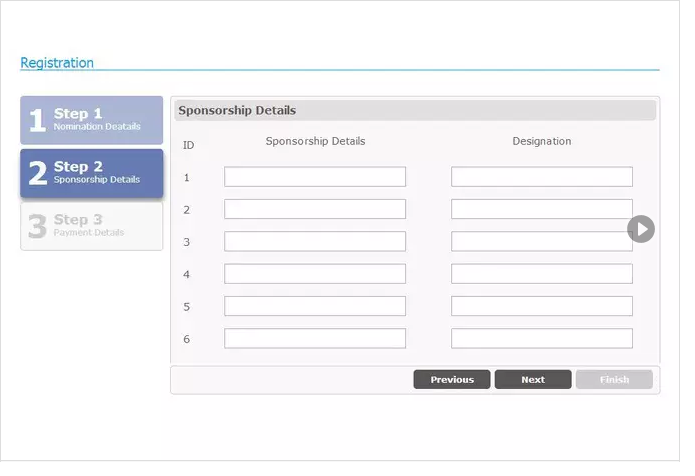 I will create professional, elegant multi step form using jQuery, html5, css3 for your web page.